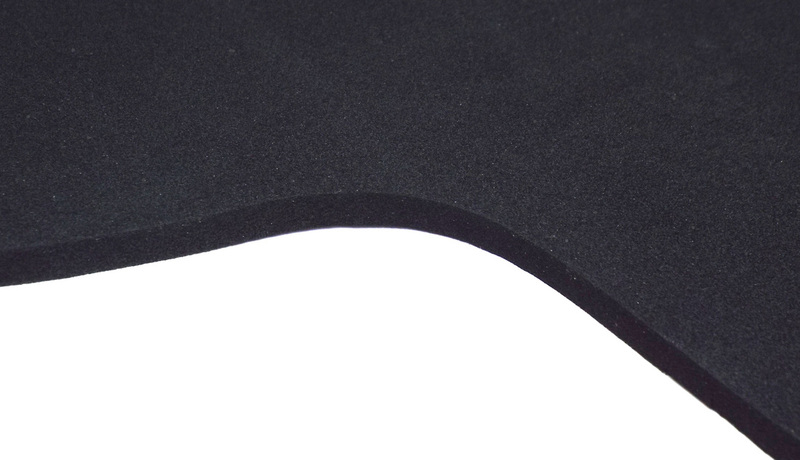 We offer a simple Numnah made from 6mm thick non-slip neoprene which is cut to fit the size of your Saddle Pad. It comes in charcoal grey as shown in photo. We also highly recommend Acavallo and Nuumed working hunter cut Numnahs which work very well with the Thorn Saddle Pad.